Fannie Mae & Freddie Mac Announce "No-Doc" Loan Modification Program | The Law Office of Emil Fleysher, P.A. Fannie Mae & Freddie Mac Announce “No-Doc” Loan Modification Program | The Law Office of Emil Fleysher, P.A. Fannie Mae & Freddie Mac recently introduced the Streamlined Modification Initiative (SMI) which provides for “No-Doc” loan modifications. 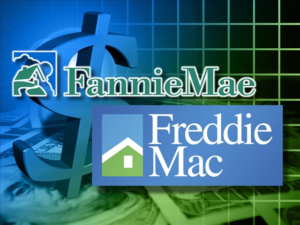 Beginning in July of this year, borrowers with mortgages owned or backed by Fannie Mae (FNMA) and Freddie Mac will be able to reduce their monthly payments without providing documentation regarding their income under a program introduced late last month. The program announced March 29, 2013 by the Federal Housing Finance Agency. It has been designed to curb losses to the government-owned Fannie & Freddie by letting borrowers that are behind 3 months or more bypass the notorious red tape and associated with typical loan modifications. However, applicants may still provide documents relating to their financial hardship to save even more money. Approximately 2/3 of American home mortgages are backed by the government owned Fannie Mae and Freddie Mac, which package loans into securities on which they guarantee payments of principal and interest. A little over 3% of mortgages they guarantee were at least 90 days in arrears in January of this year. Both borrowers & lenders have criticized the amount of paperwork required to modify loan terms under the Home Affordable Modification Program (HAMP). This new program is designed to help borrowers get some relief while waiting to hear whether they qualify for more helpful modifications under the existing HAMP program. According to the FHFA, the Streamlined Modification Initiative (SMI) will begin July 1, 2013 and expire on August 1, 2015. In order to qualify, applicants must be at least 90 days late on their mortgage; have a loan that was first made on or before July 1, 2012; and have less than 20% equity in their home. The program is offering fixed interest rates and payment terms of up to 40 years. Some “underwater” borrowers who owe more than their homes are worth will not be required to pay interest on at least some portion of the principal balance. 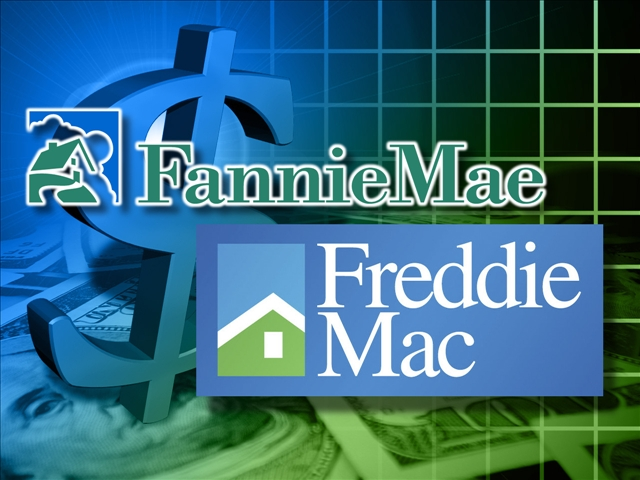 Fannie Mae and Freddie Mac have been operating under U.S. conservatorship since September 2008, when they were seized by federal regulators amid losses on risky loans during the sub-prime mortgage crisis. Since 2008, they’ve completed 1.3 million loan modifications and 1.4 million other foreclosure-prevention actions, including short sales and forbearance plans. Some Florida attorneys and mortgage professionals are wondering whether this program is being implemented in response to the new avalanche of cases in Florida that are being unilaterally set for trial by the county court judges. These “rocket dockets” are forcing foreclosing banks to rush the foreclosure out of the court and on to the market. In most cases, a modification that is approved will result in a dismissal of the foreclosure case. This is great for the banks (including Fannie & Freddie) because it can help prevent an avalanche of properties from hitting the market at the same time and also provides some payment to the investors, even if at a reduced and potentially temporary basis. The FHFA has also warned that Fannie & Freddie have created a “computer program” can detect borrowers who are likely to try to default intentionally to get a streamlined modification. How well that will work and whether that will be enough to prevent “strategic defaults” by borrowers looking to qualify for this program will be answered in due time. While it’s good to see Fannie & Freddie taking some progressive action to remedy the housing crisis that they arguably helped start, they are not changing their position with regard to principal reduction. Based on the concern over “strategic defaults,” it appears possible that their concern in reducing principal is based in large part on the concern over whether doing so will create a new wave of defaulting borrowers that are only defaulting because they want to qualify for the reduction. Hopefully they will get over this phobia soon and start implementing programs that make a real difference and keep people in their homes and solves the problem permanently.